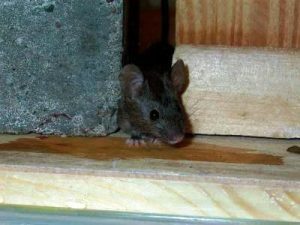 Minnesota Wild Animal Management Inc. specializes in helping homeowners prevent mice from entering your home and eliminating them if they already have. 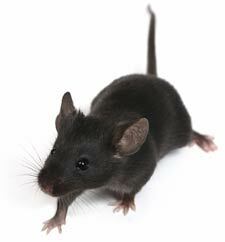 Mice multiply very quickly and can be extremely difficult to get rid of. And, let’s face it, they can elicit fear and anxiety in part because they are difficult to catch and they like to get into our food! 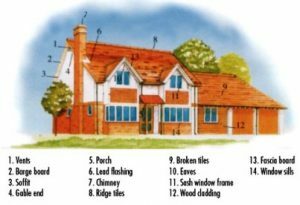 Preventing them from ever entering your home is much easier than managing an active mouse problem. There are millions and millions of viruses out in the world. The truth is, most viruses are not harmful and may leave you feeling sick for a couple of days, but then you bounce right back. However, there are also some more gruesome, life-threatening viruses that should be avoided at all costs. 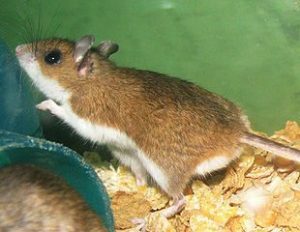 Among these viruses include the deadly Hantavirus, known for being transferred to humans by rodents, specifically deer mice. At Minnesota Wild Animal Management, Inc., we put your health and safety as a first priority. 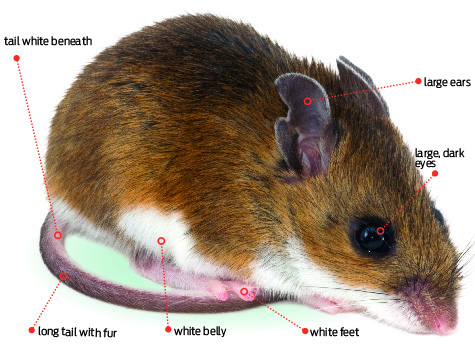 Deer mice have no place in the home or business and we are your local mice exterminators that can help.